Gift Vouchers redeemable at no more than three separate locations. of buying gift voucher stationery from us. expansion of the site , an email offering an entry free of charge has been sent out today. 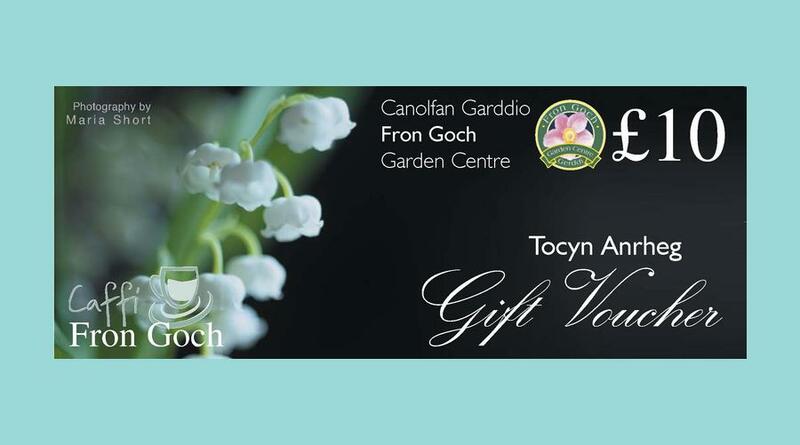 gallery to display Gift Vouchers. Well a submission is really simple process, creating an Gift Voucher image gallery? well more on that next time.